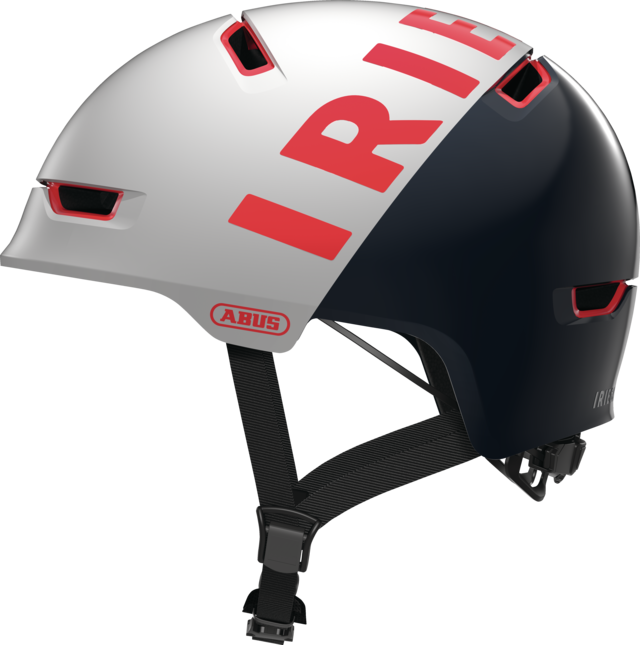 In the Scraper 3.0 ACE Iriedaily cool design meets with robust protection. 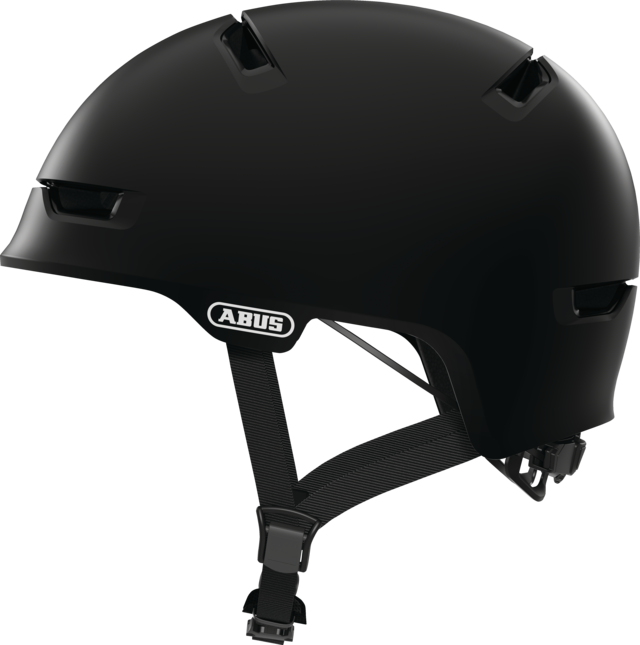 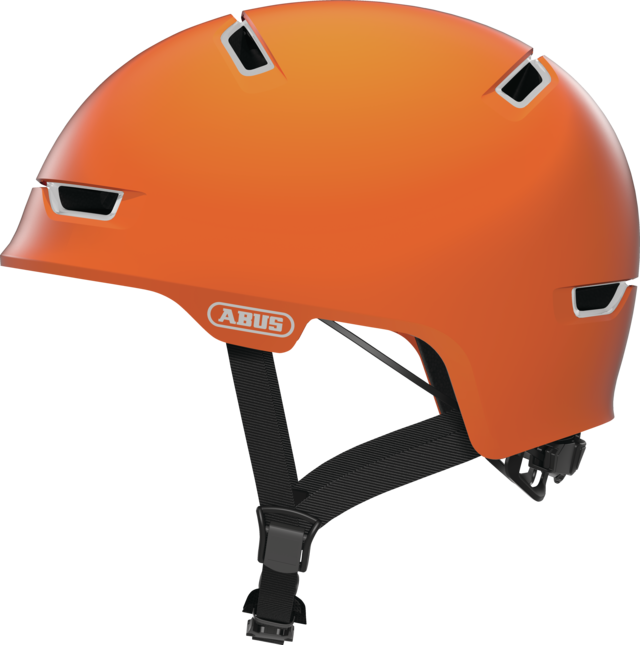 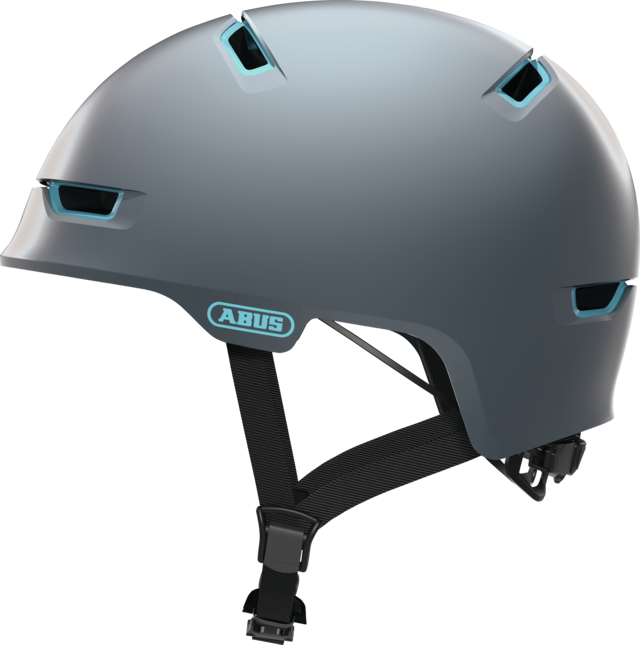 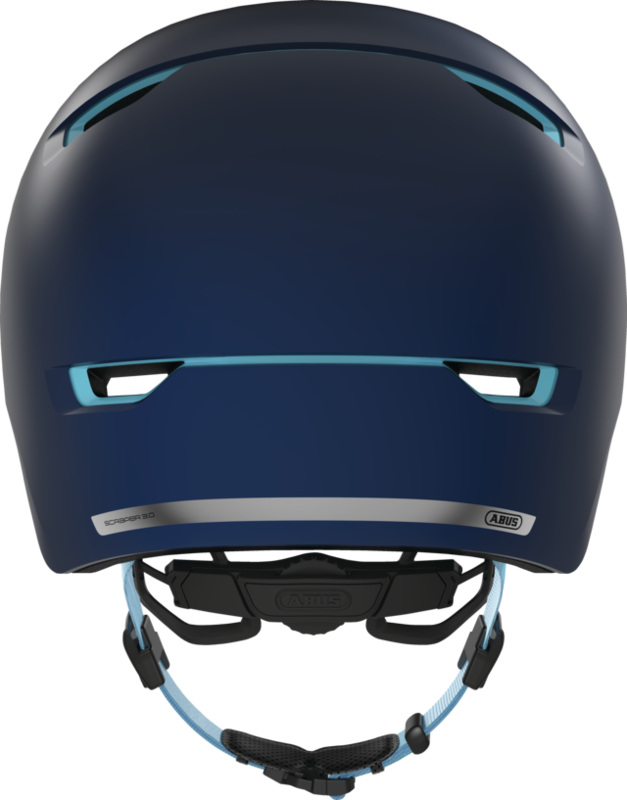 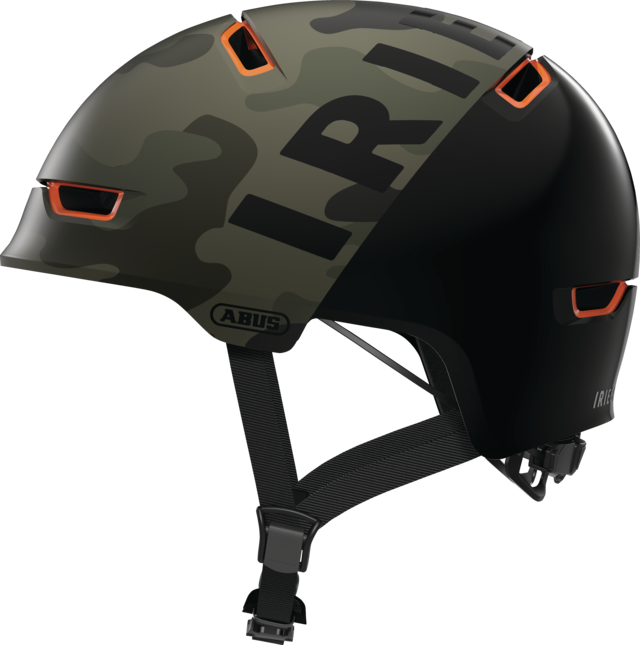 The Scraper 3.0 ACE Iriedaily offers the high protection and famous comfort of an ABUS helmet combined with the unique look of Iriedaily. 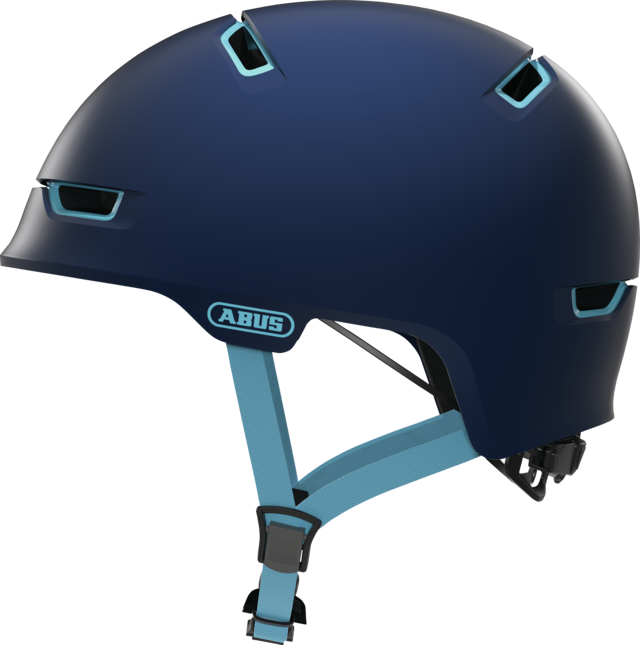 What happens when security experts from ABUS team up with the lifestyle experts from Iriedaily? 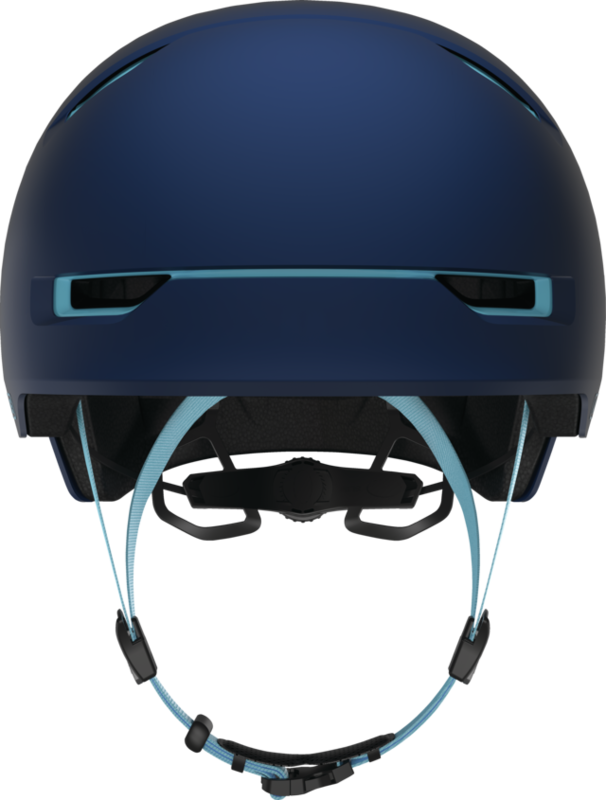 Of course, a unique product is created. 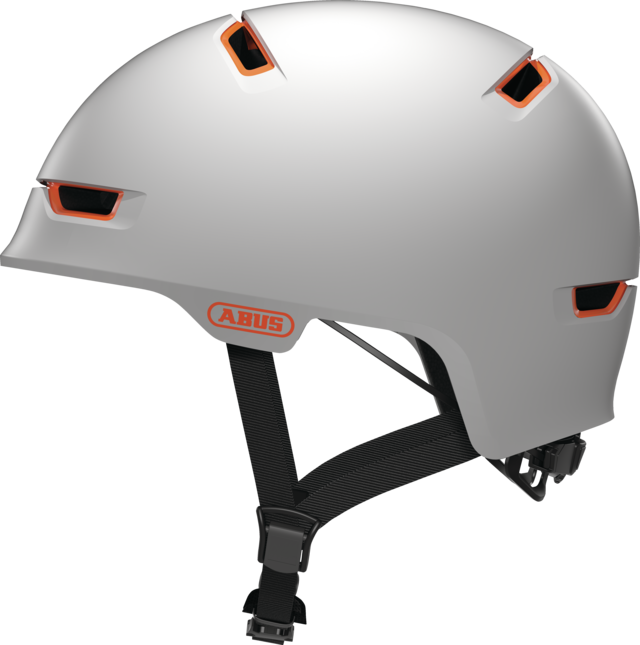 The cult brand from Berlin gives its famous urban look to a helmet that meets the high standards of comfort and safety. 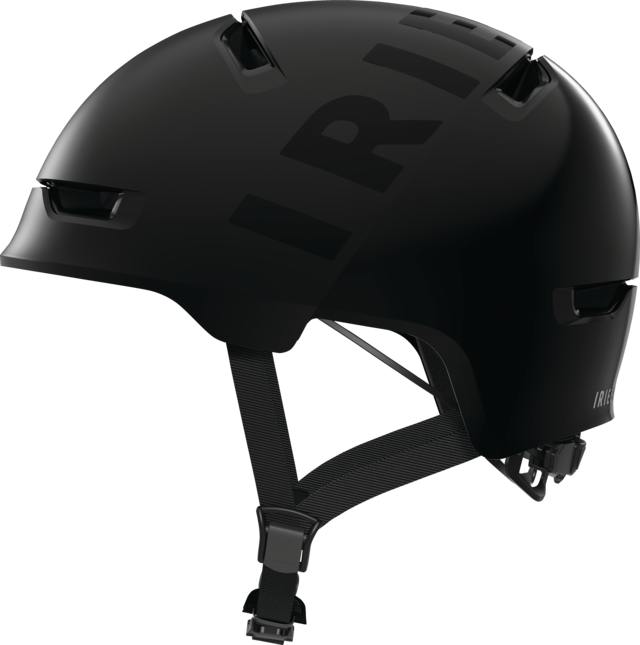 The Scraper 3.0 ACE Iriedaily is the helmet for all bikers, BMXers and skateboarders who want to protect their head and stand out from the crowd.